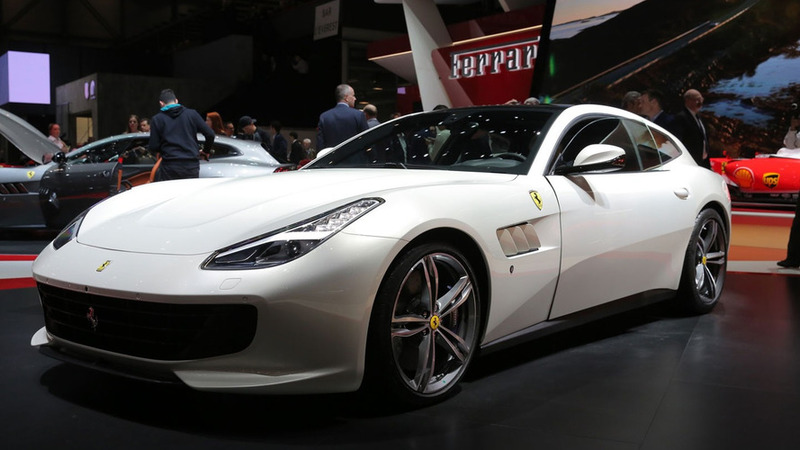 Ferrari is waving goodbye to the FF by introducing the GTC4Lusso in Geneva as a more powerful and faster replacement. 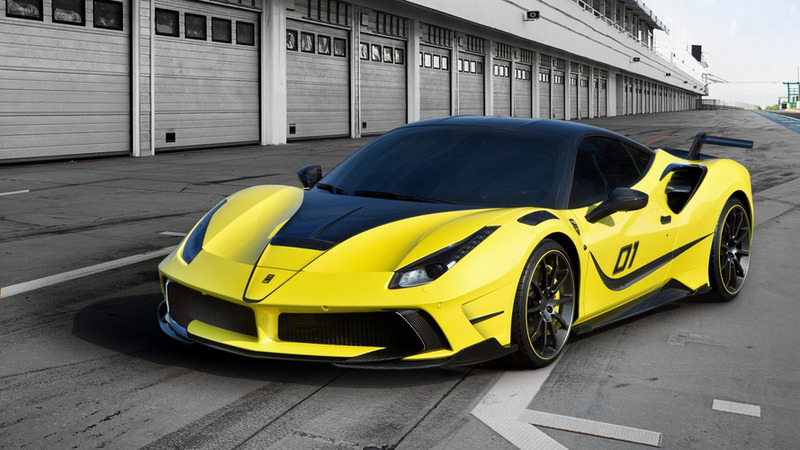 Mansory has taken the wraps off the new 4XX SIRACUSA. 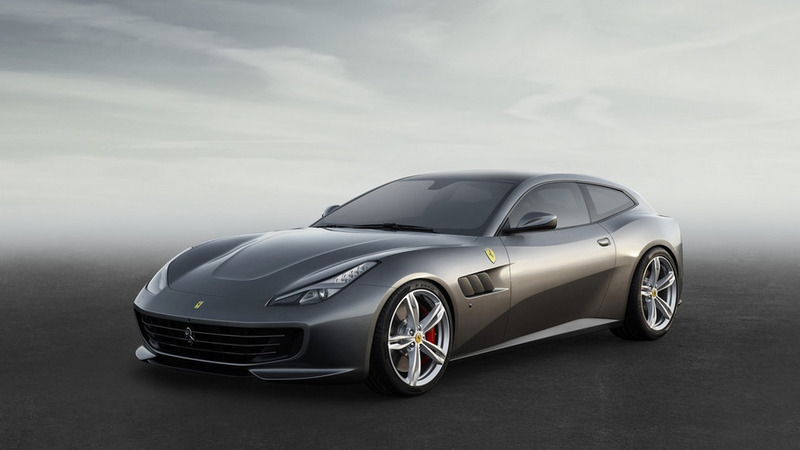 Set to debut at the Geneva Motor Show, the model is based on the Ferrari 488 GTB and features an extensive amount of carbon fiber components that gives the model a track-ready appearance. 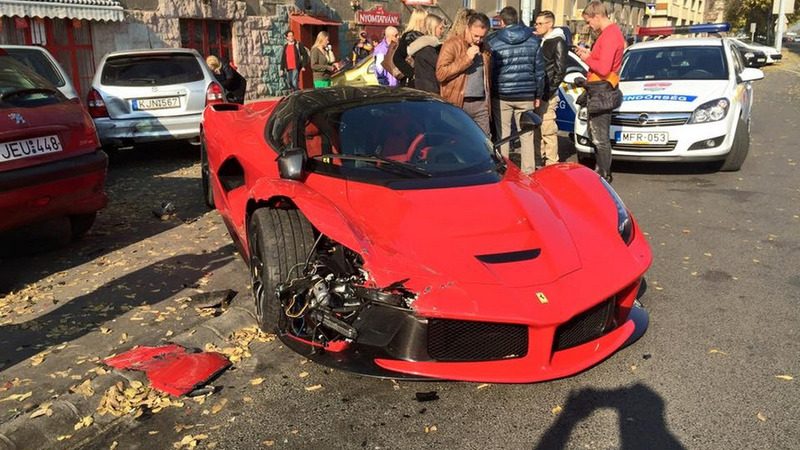 Starting up front, Mansory installed a carbon fiber front spoiler and carbon fiber air intake surrounds. The model has also been equipped with carbon fiber side sills, body side graphics, and 20- / 21-inch lightweight alloy wheels with high-performance tires. 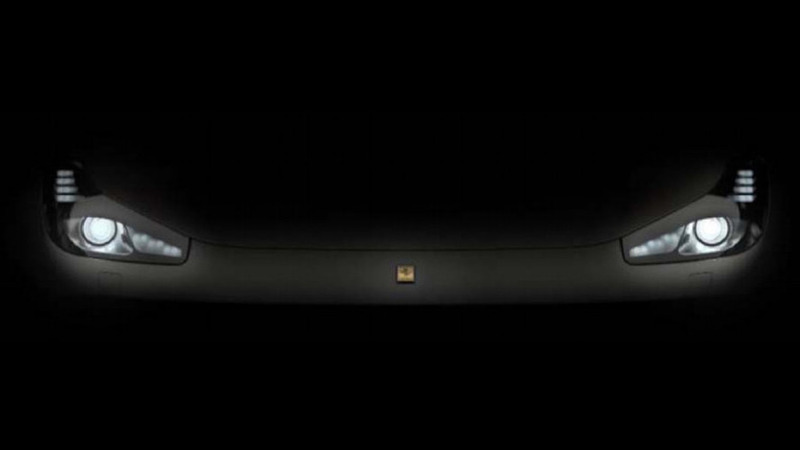 Other notable highlights include an aggressive diffuser, a "dual rear spoiler," and lowers springs which reduce the ride height by 0.78 inches. 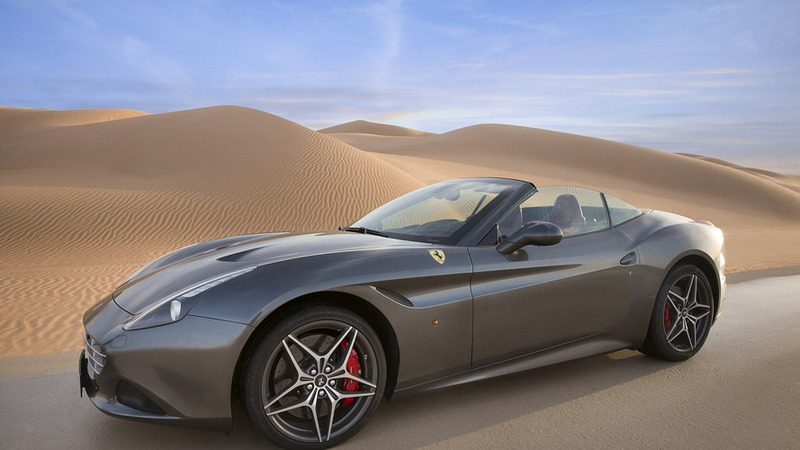 The interior specialists at Carlex Design have given the Ferrari 458 Spider a complete cabin makeover to complement the body finish. 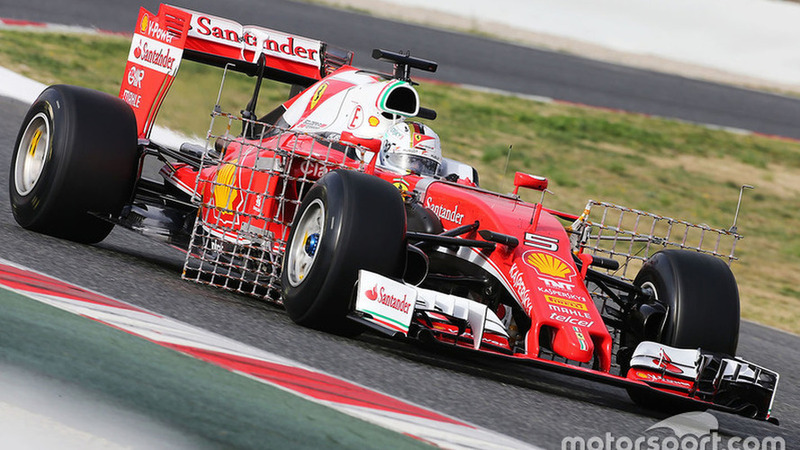 Sebastian Vettel put Ferrari on top of the timesheets at the halfway mark of the opening day of pre-season Formula 1 testing at Barcelona. The German’s best time of 1m24.939s came in the closing 20 minutes of the four-hour morning session, and was enough to put himself 0.470s clear of nearest rival Lewis Hamilton. The reigning champion nonetheless easily racked up the most mileage of the morning, the new Mercedes W07 completing 66 laps – including a very long stint in the third hour. Hamilton's lap count was 23 clear of nearest rival Valtteri Bottas, who was third for Williams, 1.170s shy of Vettel's benchmark. 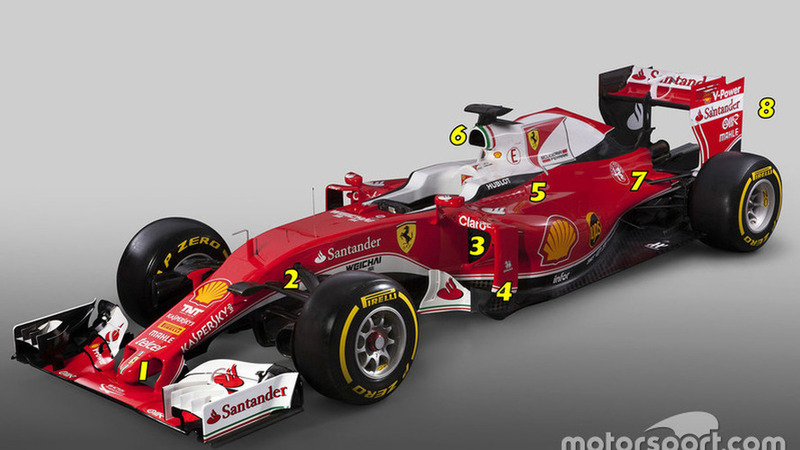 Ferrari made a bold statement of intent about its Formula 1 World Championship ambitions when it unveiled an aggressive SF16-H on Friday. 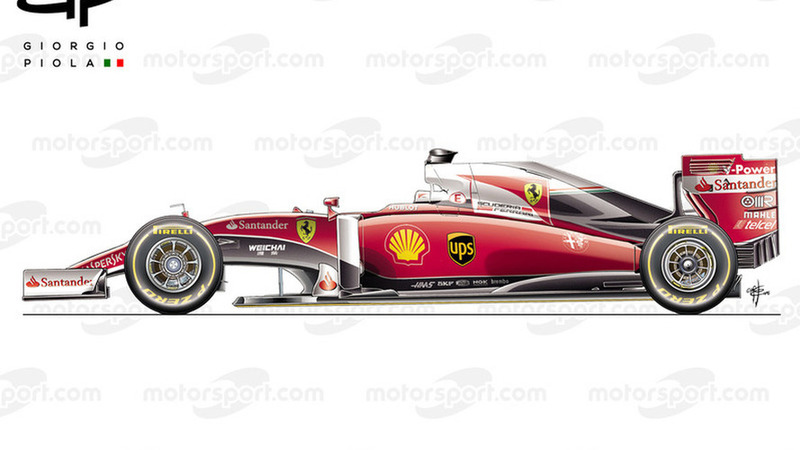 Analysis: How retro will Ferrari go with its 2016 F1 livery? 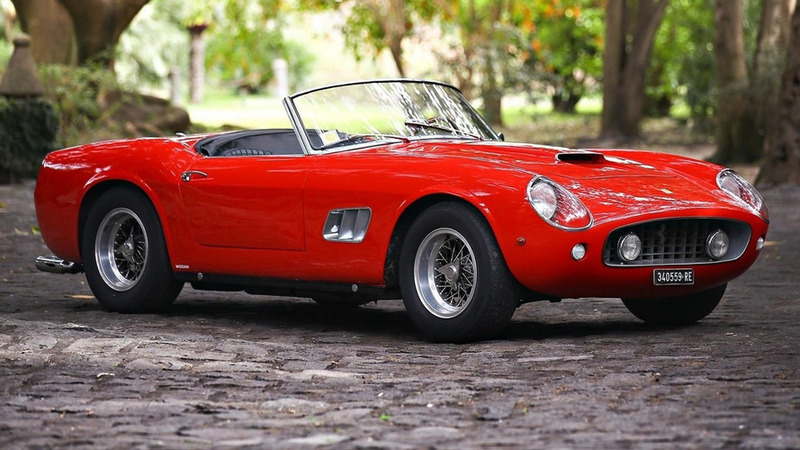 A lovely Ferrari 250 GT SWB California Spider from 1961 is heading to the auction block where it could fetch up to $17M. 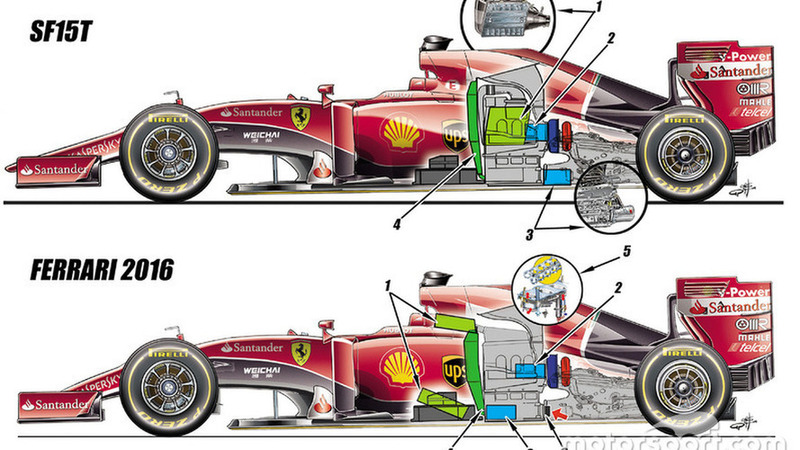 Ferrari has given fans a first hint about how the sound of Formula 1's new engines may differ in 2016, after releasing audio of its new car fire-up from earlier this week. Ferrari's new Formula 1 car was fired up for the first time on Tuesday, with the team well aware that the success of its revamped power unit may well define its championship ambitions. 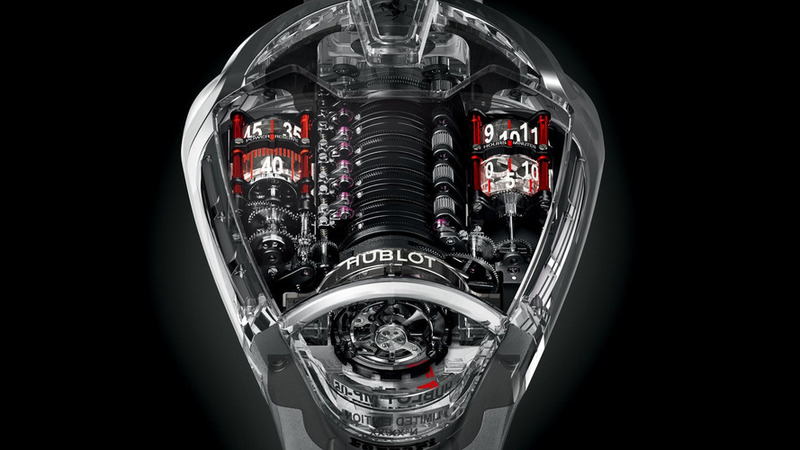 For however much Maranello's 2016 machine makes gains on the aerodynamics front, the modern turbo V6 era has shown that without a good engine there is little hope of taking the challenge to the dominant Mercedes team. A 1957 Ferrari 335 Sport Scaglietti has been sold at auction for an astounding $35,711,359 (including the buyer's premium). 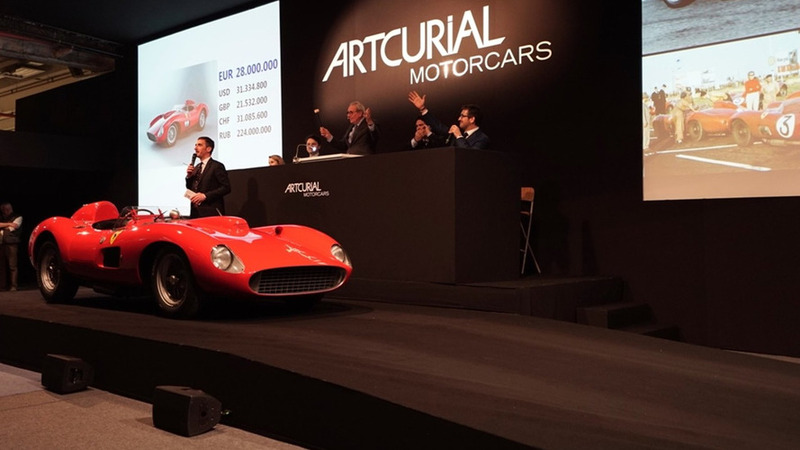 The car went under the hammer at the Artcurial Motorcars Retromobile auction earlier today and it is being billed as most expensive car to ever be sold at auction - at least in terms of Euros and British pounds. 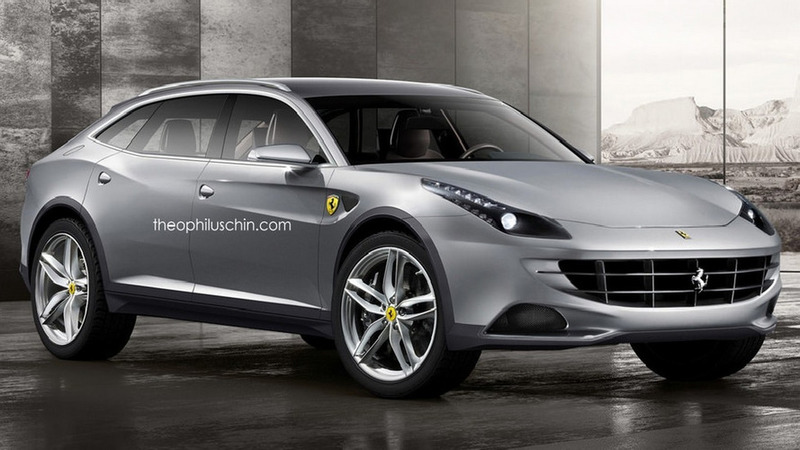 Ferrari chairman Sergio Marchionne made it very clear that he doesn’t want to see the prancing horse on an SUV. 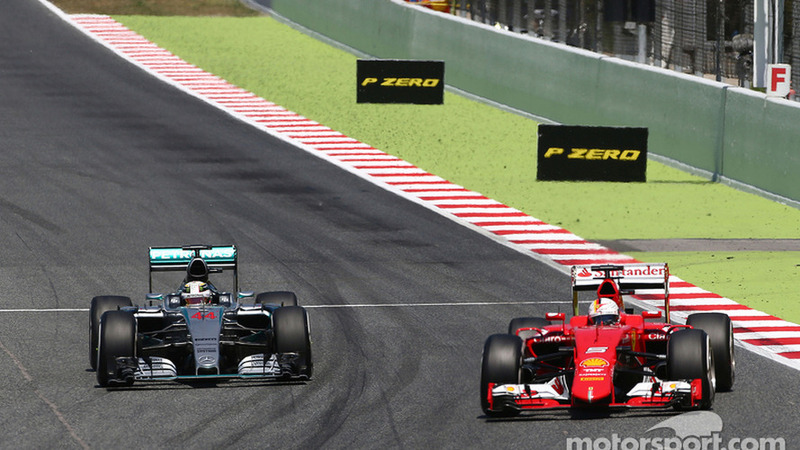 Analysis: Could new F1 tyre rules help Ferrari topple Mercedes? 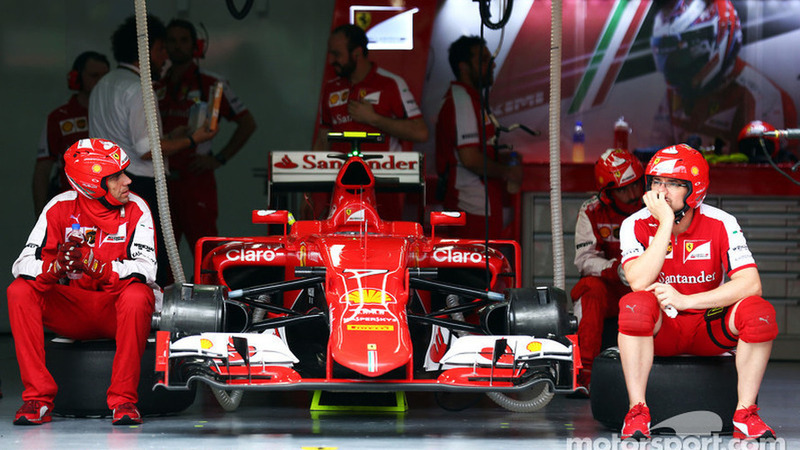 While most are expecting the 2016 season to be another Mercedes whitewash, Franco Nugnes says that Formula 1's new tyre regulations could help bring Ferrari into the picture. 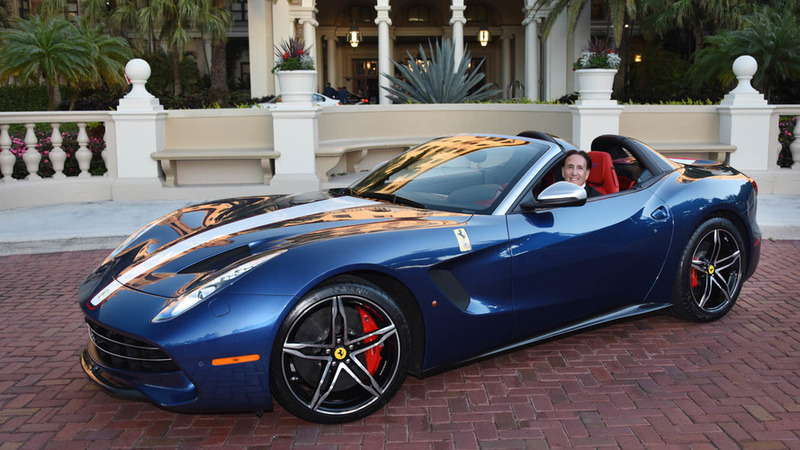 Ferrari has delivered the first F60 America to its owner at the Palm Beach Cavallino Classic in Florida.